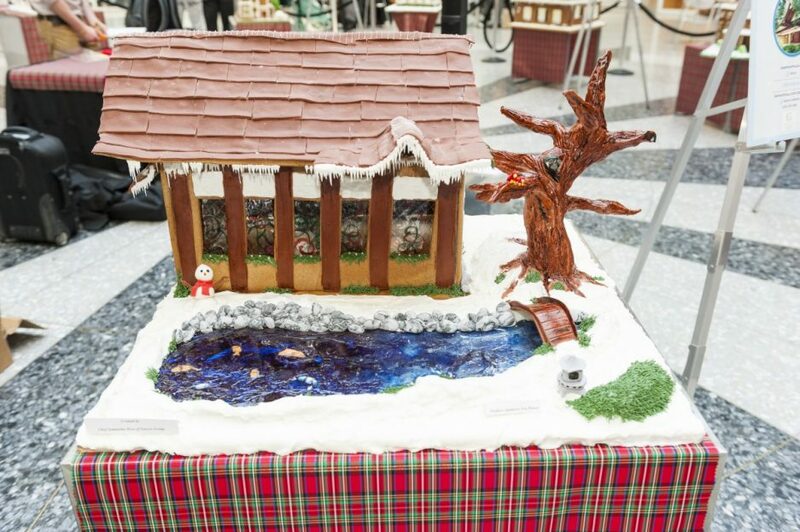 By Aubrey Nagle·	 11/13/2014, 1:47 p.m.
For the fourth year in a row, the Fairmount Park Holiday Gingerbread House Display is ringing in the holiday season with gingerbread abodes. 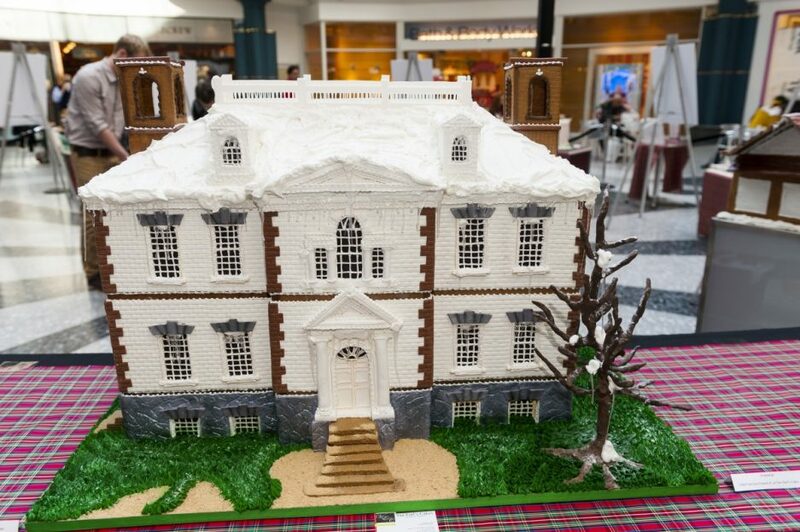 Local chefs have handcrafted 11 beautiful gingerbread mansions representing historic locations from all over the area. 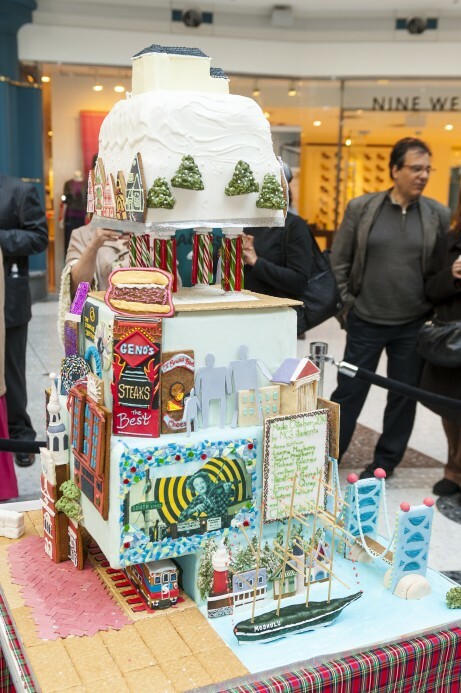 James Rodebaugh of Brûlée Catering, Chef Peter Scarola of R2L, and Drexel University’s Center for Hospitality all contributed works. The display is free and open to the public Monday through Saturday, 9:30 a.m. to 7 p.m., and Sunday noon-6 p.m., until November 21st at the Shops at Liberty Place. 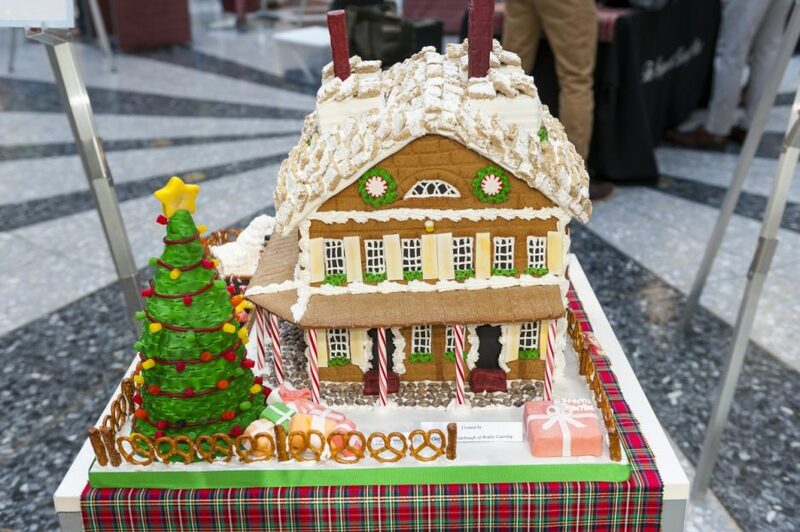 Created by Chef James Rodebaugh of Brûlée Catering using 15 pounds of gingerbread and 15 pounds of fondant. 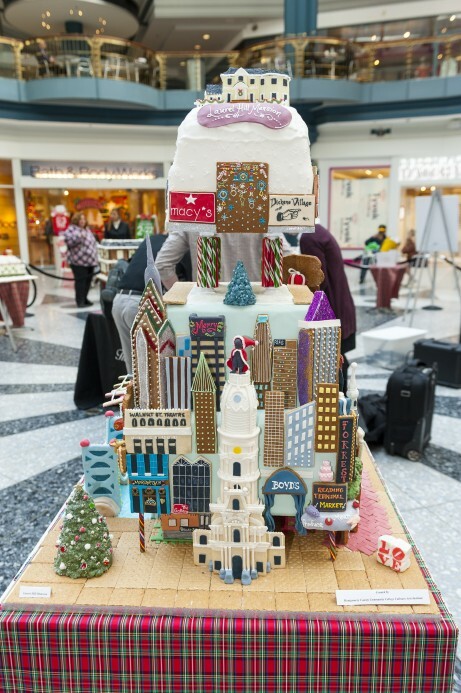 Created by Chef Julie Quay of the Montgomery County Community College Culinary Arts Institute, featuring dozens of Philly landmarks. Chef Julie Quay's creation feature South Street's Larry Fine Stooges mural and the Moshulu. Created by Chef Van Earl French, Jr. of Van Earl’s Cakes. Created by Chef Diana Anello of Bredenbeck’s Bakery. Shofuso Japanese House and Garden. Created by Chef Samantha Ross of Garces Group. The display (shown in the slideshow above) is a preview of the Historic Houses of Fairmount Park Holiday Tours. 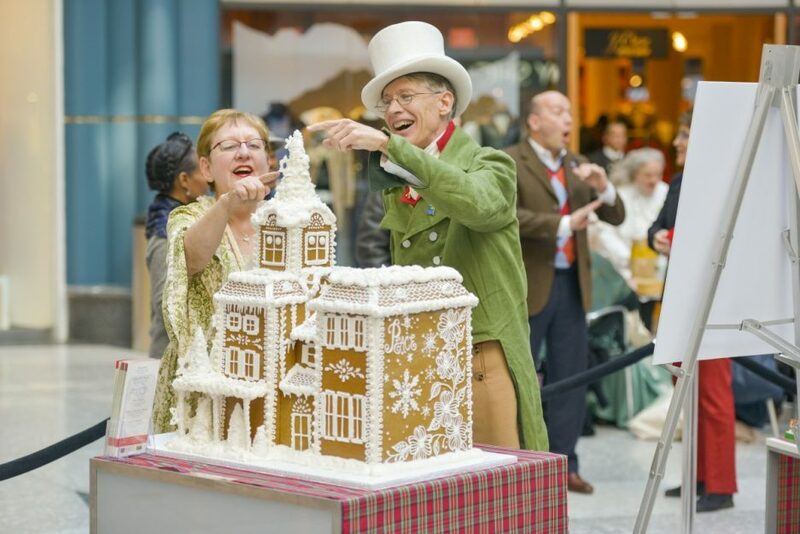 Visit six mansions from the 18th and 19th centuries all decked out for the holidays in grand style starting Wednesday, December 3rd. Admission to each house is $5 per person. Guided trolley tours and group tours are also available. For more information, click here.